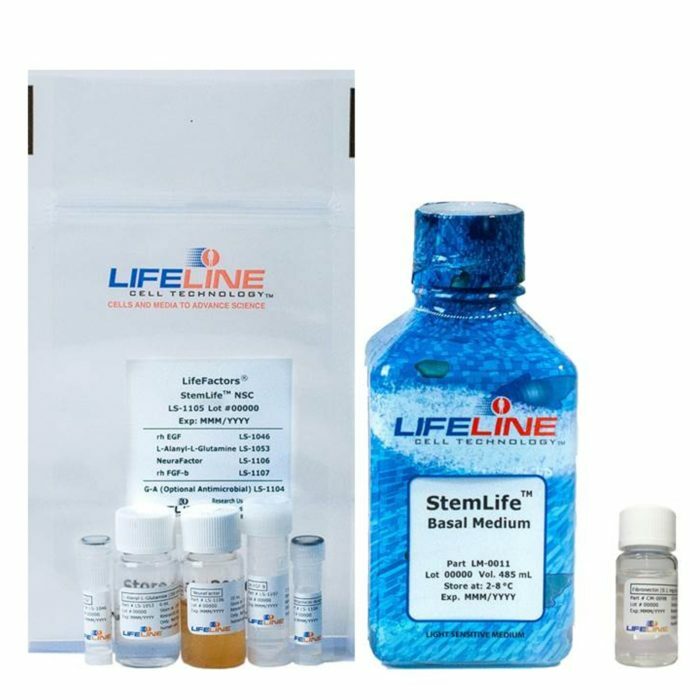 Lifeline® Cell Culture Media for reproducible results that out-perform any other media. 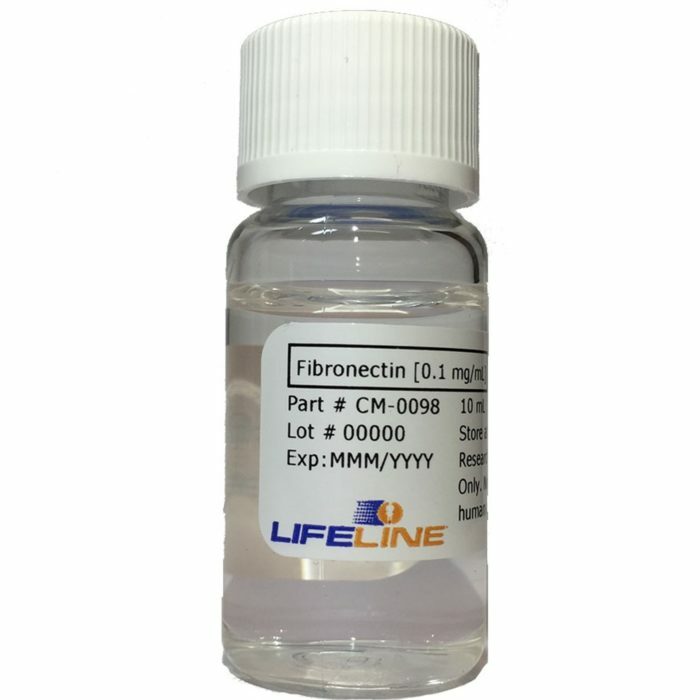 No antimicrobials or phenol red in (most) media and LifeFactors®. 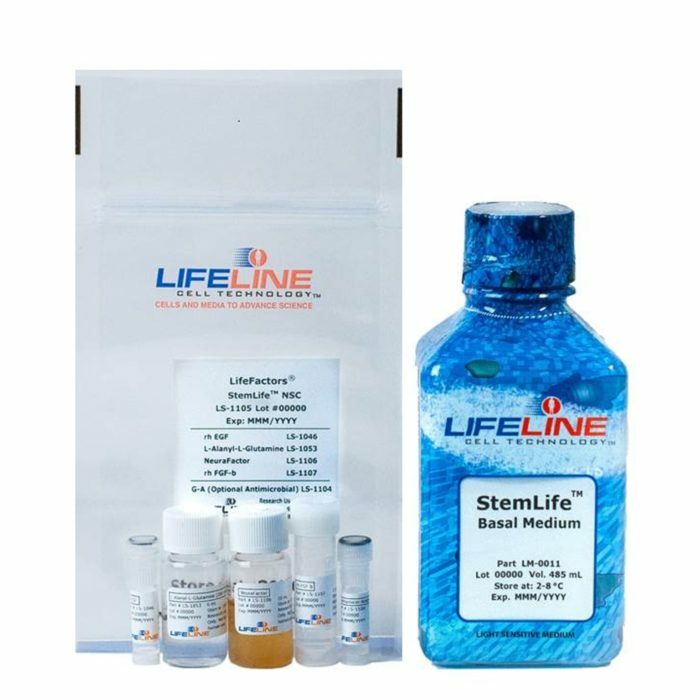 Lifeline® Cells (Human and Non-Human) cultured in Lifeline® Media will out-perform any other cells. 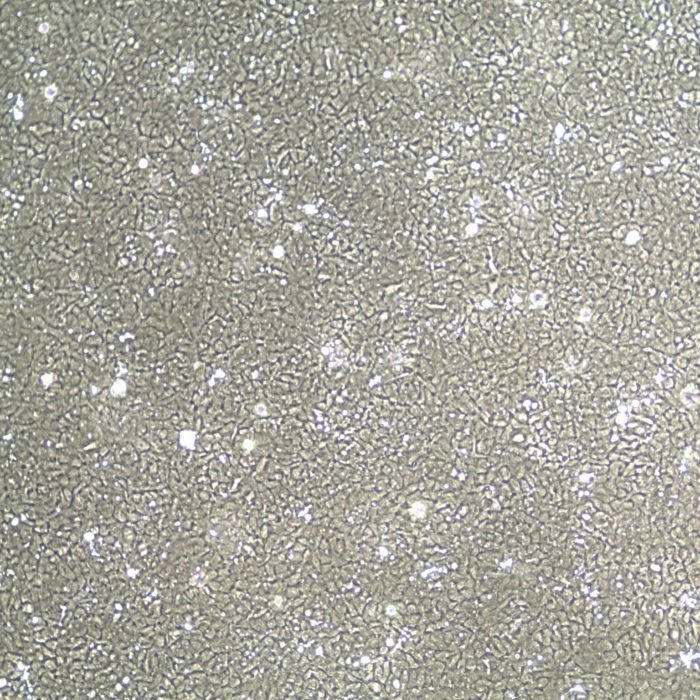 Cryopreserved cells are not exposed to phenol red, and have limited exposure to antimicrobials.